A brilliant company - I highly recommend them! Inside Outside worked alongside us to create a fantastic event. Their can do attitude really shone through as no task was too big or too small for them to take on. 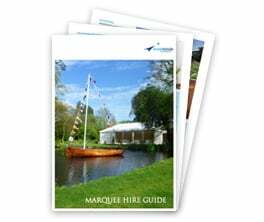 The marquee itself was of great quality and the range of services they provide is vast. Thank you so much for all of your assistance making my birthday party so special! I have used Inside Outside many times and they have always been of excellent standard and extremely helpful. 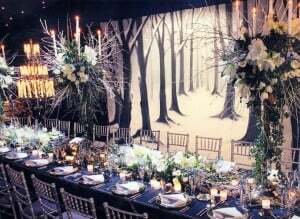 Their advice has been invaluable and their ideas for theming marquees are amazing. I would recommend Inside Outside with out any reservations. I cannot recommend this company enough! They set up the perfect marquee in our garden for a 40th celebration, it was absolutely perfect. Everything we asked for was delivered & more. The guys who came to set it up were brilliant, they were super careful, friendly & efficient. If you need a marquee use this company! I have absolutely no hesitation in recommending Inside-Outside; they provide a wonderful seamless service and throughout the whole process I felt totally supported and reassured by Iain. 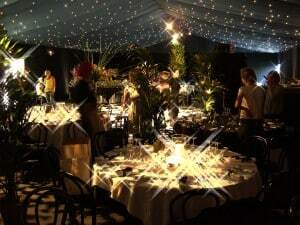 The end result was a marquee that provided a beautiful venue for our guests to celebrate and enjoy New Year's Eve. Absolutely first class service from start to finish from this company. Brilliant team of guys who put up and took down the marquee. It all looked so wonderful and everyone had a great time at my party and were really impressed with the marquee. Thank you so much . Inside Outside were open to suggestion when we asked for something different in terms of colour and function, they made a valuable contribution towards the development of our ideas. Nothing was too much trouble and they were competitive on price, we wouldn't hesitate to recommend them. Inside Outside were incredibly professional, experienced, generous with their time and a pleasure to work with. When I had an idea to turn jam jars into lights hanging from the ceiling they turned my vision into a reality with nothing but enthusiasm and positivity. I honestly can't recommend them enough, our wedding marquee was absolutely perfect thanks to Inside Outside! Our marquee was truly phenomenal. 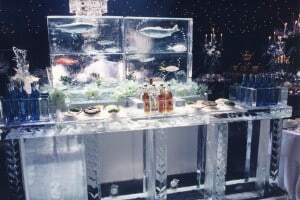 Every single guest, without exception, commented on the look and feel it created. We could not have been happier. It was an absolute pleasure dealing with Iain from start to finish. We couldn't believe the amount of choice available, and nothing was too much trouble. Planning a wedding from Sydney is not an easy task but Iain was more than happy to have Skype calls / make suggestions until we were comfortable with everything. The team in charge of erecting the marquee were so friendly and the end result was truly breathtaking. They even incorporated a flower bed inside the marquee! Fantastic.